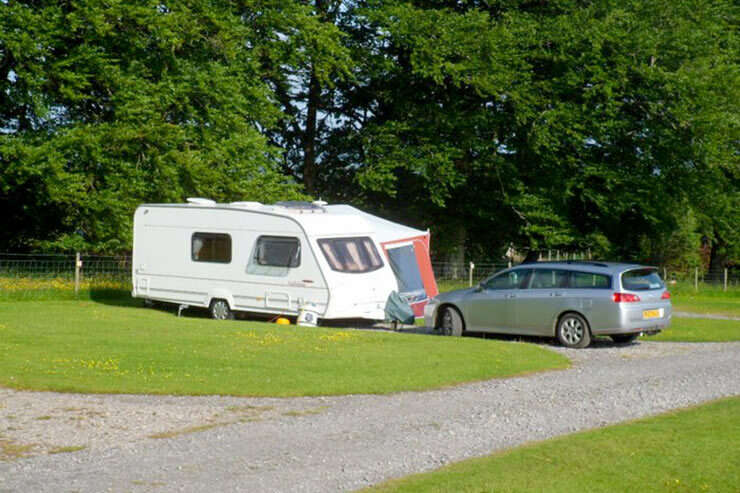 Small camping and caravan site with modern facilities and great views - just outside Caldbeck village. 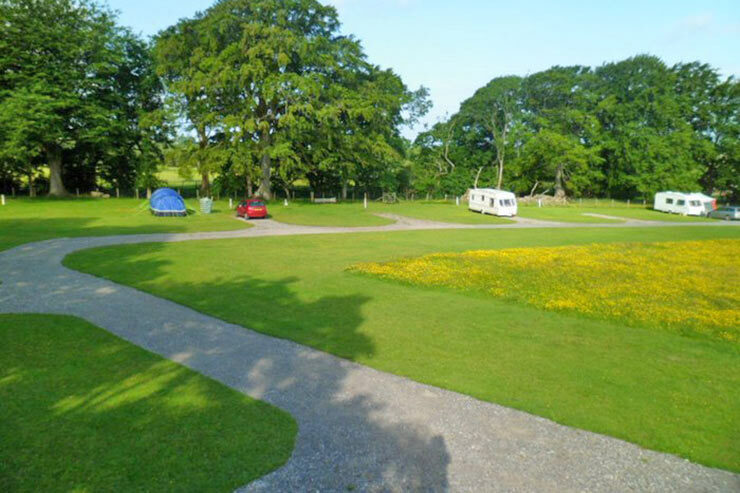 Wallace Lane Farm offers a Camping & Caravan Club Certified Site set in 23 acres of grounds in Brocklebank, just outside of Caldbeck. 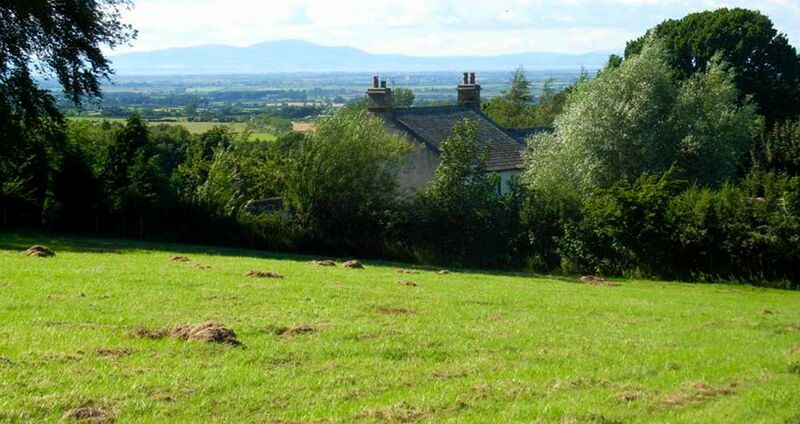 Our camping field has spectacular views over the Solway Plain, Scottish Mountains and Cumbrian Fells. 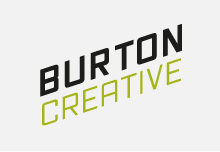 Providing 5 fully serviced caravan pitches, each with hard standing, and awning area. All pitches have separate water, drainage and 16 amp or 10 amp electrical hookups. In addition we have 8 camping areas for tents or trailer tents four of which have electric hookups and water. 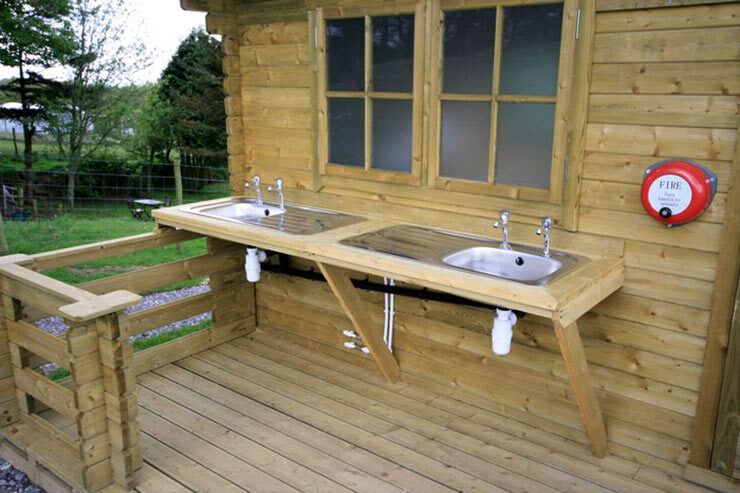 We have our new toilet and shower facilities, with fully heated toilets and showers available free of charge to all campers. 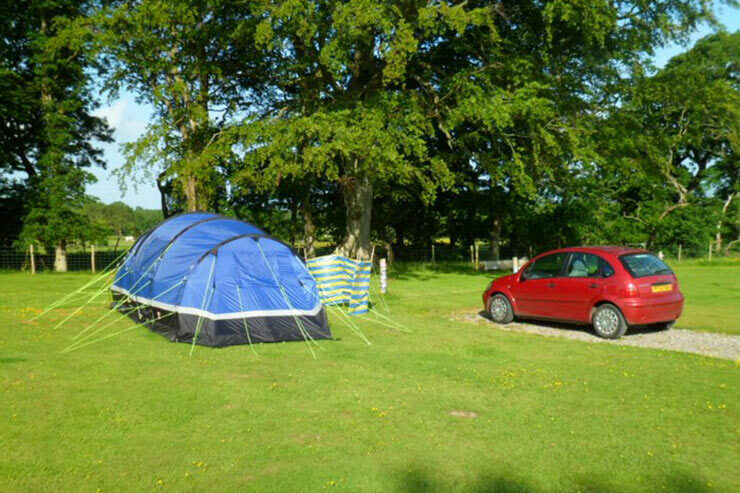 Our 23 acre farm is available to all and is ideal for children and campers with pets. 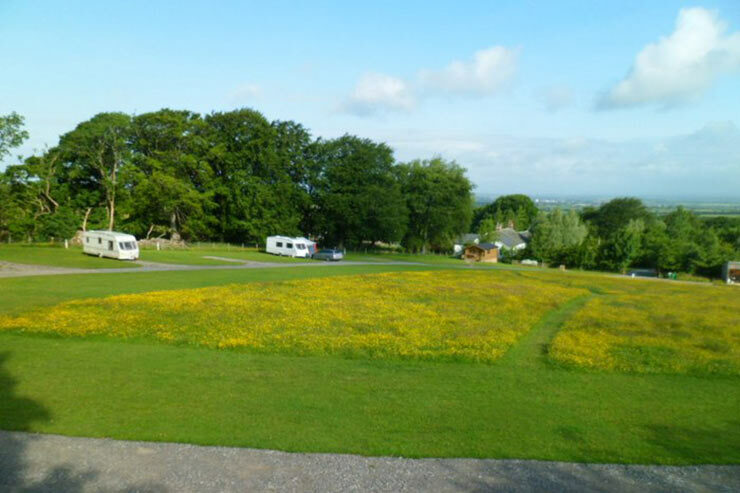 Our camping field has spectacular views over the Solway plain, Scottish mountains and Cumbrian fells. 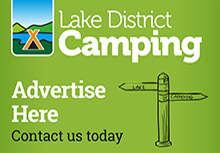 There are toilet and shower facilities, with fully heated toilets and showers available free of charge to all campers. 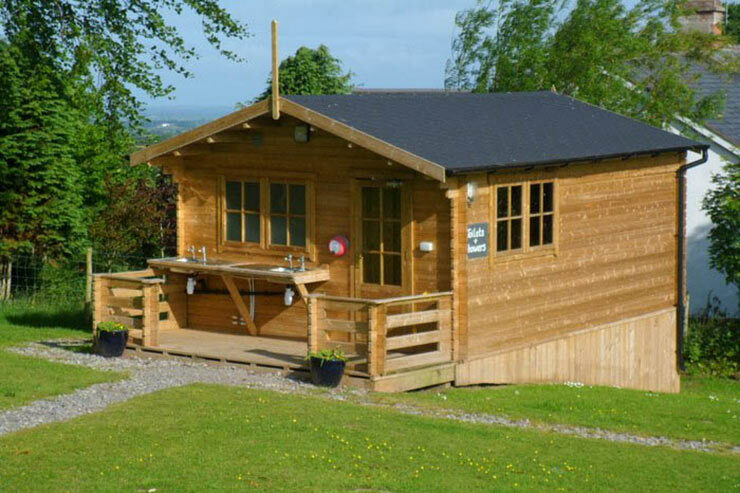 Our 23 acre farm is available to all and is ideal for children and campers with pets. 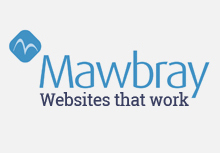 We also have FREE WIFI for campers available 24/7 as well as fax and phone services. 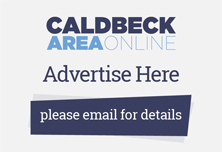 Please remember to mention the Caldbeck area website when you contact Wallace Lane Farm Camping.